For many, the hope that Atletico Madrid could repeat their 2014 miracle of a La Liga win this season still burns strong. 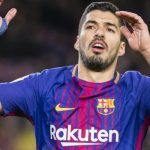 A gutting 1-1 draw with FC Barcelona recently deprived them of the chance to go top of the league, but it certainly left them still in the title hunt. While it might not come this year, part of the problem has come from the lack of firepower up front. Step forward Uruguayan striker Maxi Gomez. 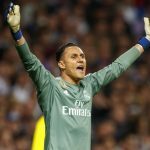 Seemingly perfect for the Atletico system, the Uruguayan international has been linked with a move to Madrid – though it may not happen until the summer. If they could convince the Galicians to part with the 22-year-old mid-season, though, it would certainly help to rejuvenate their squad. 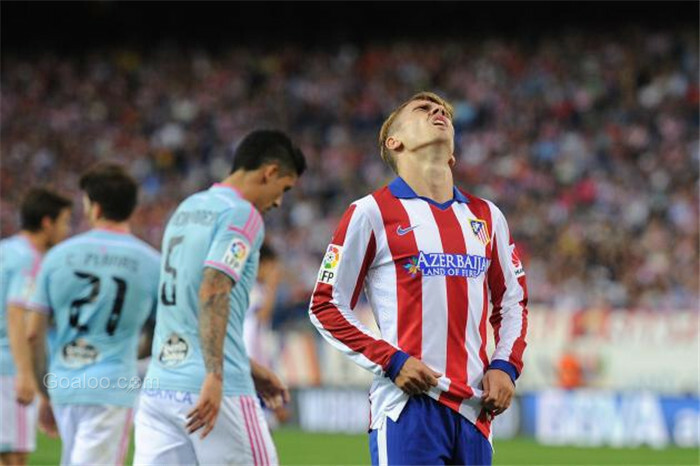 For all the quality of the Atletico Madrid side, a lack of raw firepower has become an issue. Uruguayan forward Edinson Cavani was also linked, especially with his stay in Paris likely coming to an end next summer. The young and ambitious Gomez, though, would be the perfect striker for a Diego Simeone side. His hugely impressive breakout season last year has been arguably improved upon so far. With Diego Costa out for the best part of two months, a move for a player with 8 goals and 4 assists in just 13 games would be a fantastic coup. With just under a third of his shots turning to goals, too, is he the steely-eyed predator Atletico sorely lack?